Dental implants are a fixed treatment designed to completely replace missing teeth. The implants themselves are small titanium screws that are placed into the gap created when the tooth is removed. Implants naturally bond into place over time to become secure alternatives to your original teeth. Dr Guy Laffan and his team have placed hundreds of successful dental implants for people from Cardiff to Newport. That's why we are an award winning dental practice, team and have tonnes of positive reviews online! 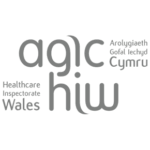 Dental Implants in Cardiff | How do they work? The process of implanting teeth requires a local anaesthetic and begins with the root area being thoroughly cleaned to remove the chance of infection. 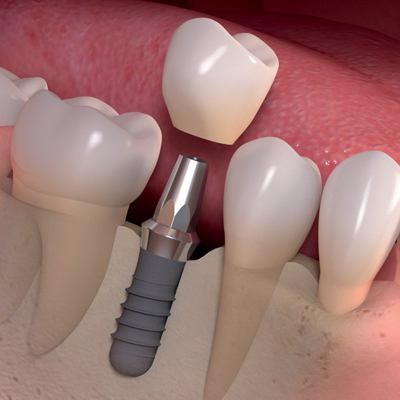 Once this is complete, the implant is carefully placed inside the gap and will heal over the following weeks. Your dentist will then recommend treatment options to be used in conjunction with the implant, such crowns or bridges, which can be held in place by the implant to remove the gap and create a perfect smile. Dentists at Laffan Dental consider dental implants in Cardiff to be the best option for replacing missing teeth and will recommend implants to most patients hoping to replace a tooth in an otherwise healthy mouth. With no reliance on any other tooth, dental implants are the ideal option for a patient hoping to replace one or more teeth without affecting healthy teeth nearby. Do I need to use the same oral hygiene routine on my dental implant in cardiff? You should make sure you’re careful to keep your new dental implant and artificial tooth as clean as your natural teeth. Gum disease is still possible in the local soft tissue and a reduction in bacteria can prolong the life of your implant. Dental implants aren’t right for everyone. Our expert dentists will take you through an assessment procedure before you have dental implants fitted, which will determine your suitability. Can dental implants be used alongside dentures? Yes. Full dentures can be anchored onto implants to help stabilise them and remove many of their common drawbacks. 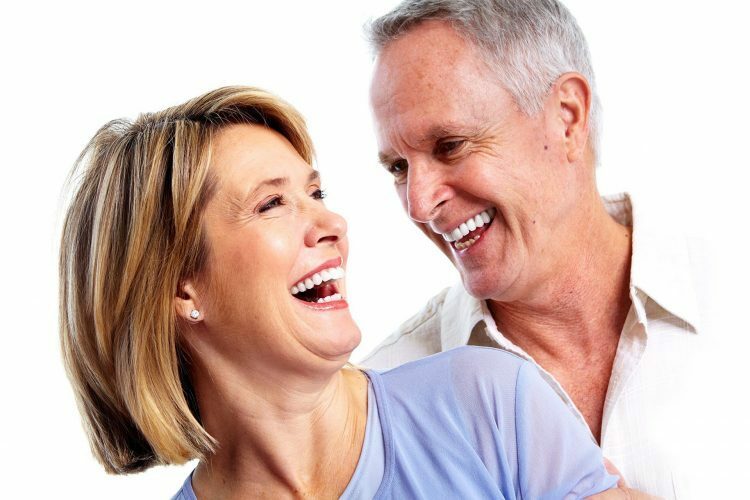 With the help of implants, you may find it easier to eat and speak with your dentures in place. We provide various payment options to suit everyone's budget. This makes Dental Implants an affordable option that is available to all.